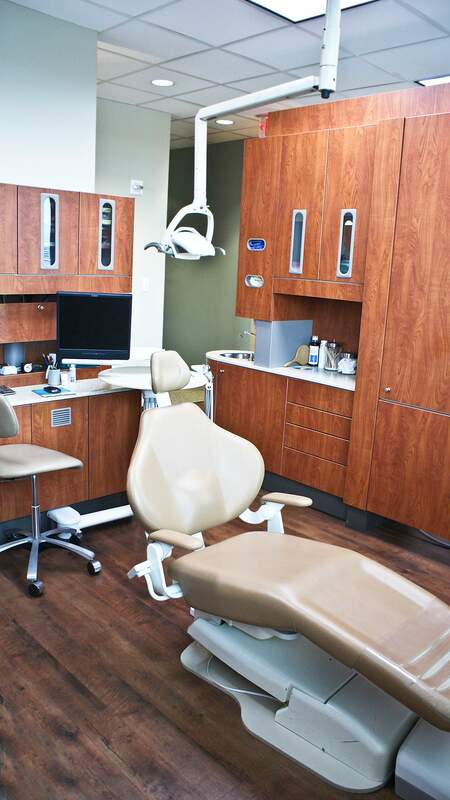 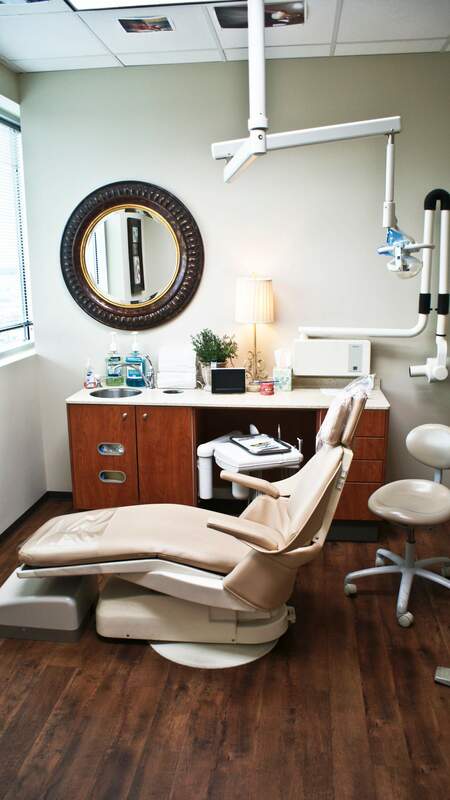 This project was a renovation of an existing space at the Westside medical campus for Memorial Hermann. 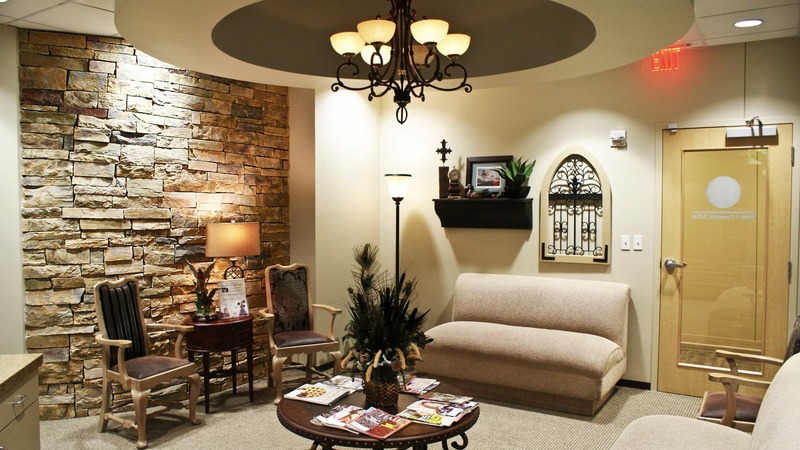 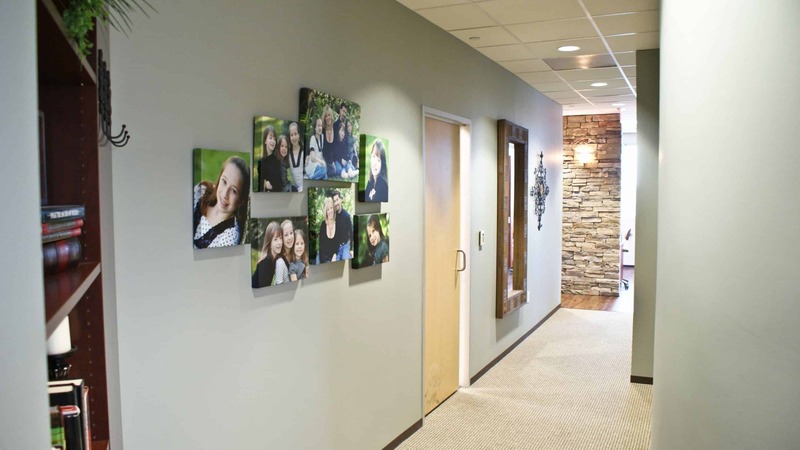 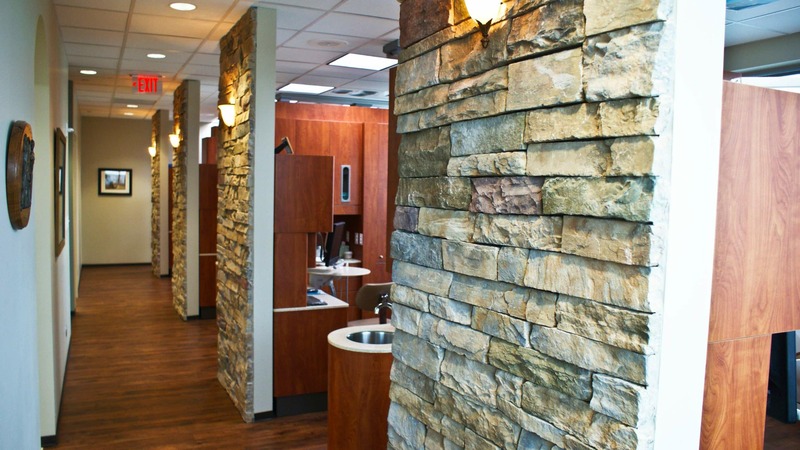 The doctor wanted the space to feel warm and comforting for the patients so natural stone and warm paints colors were selected throughout. 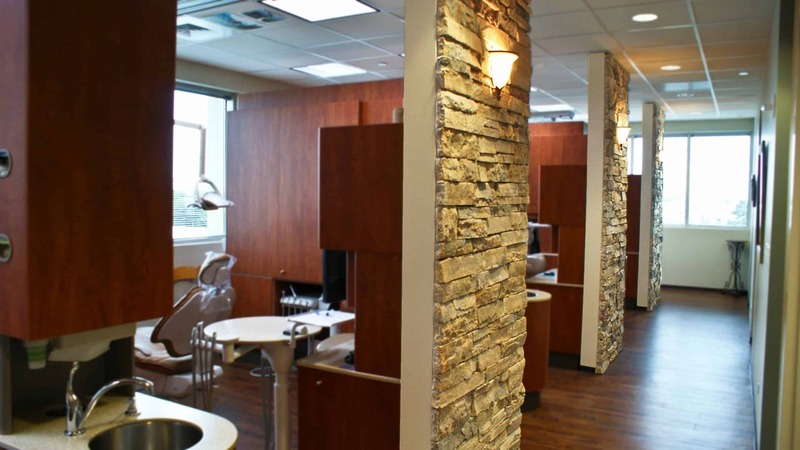 Rich wood tones were used on the millwork pieces and floor to bring a nature into the space.